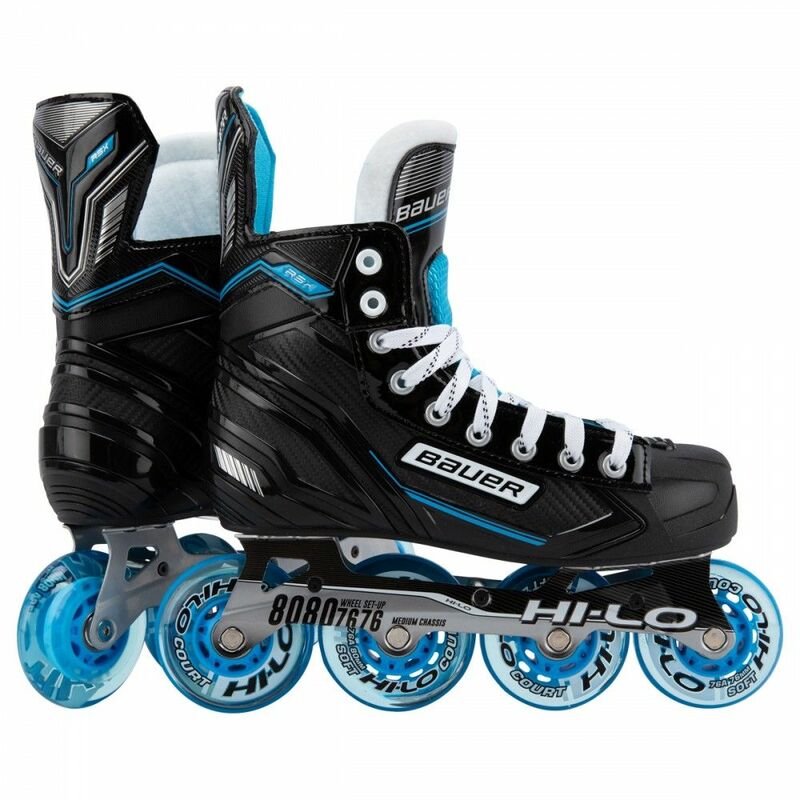 Street Hockey | Sports Etc. 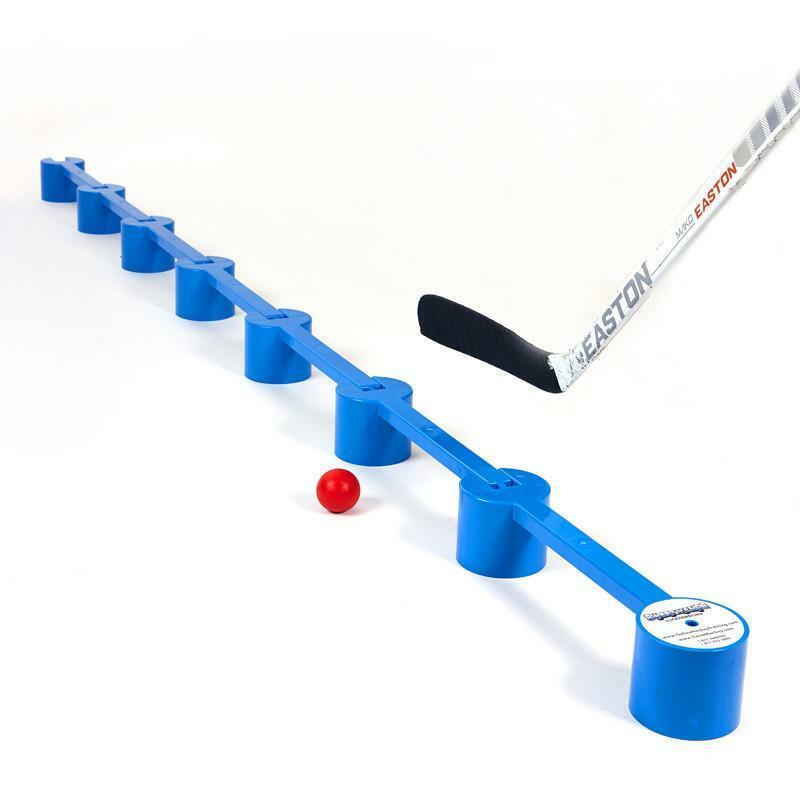 Patented “Lift Up Design” pull cord allows for easy collection of pucks. 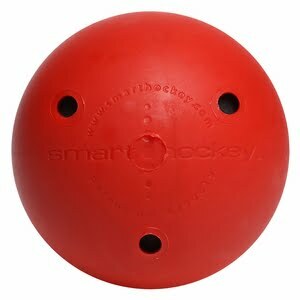 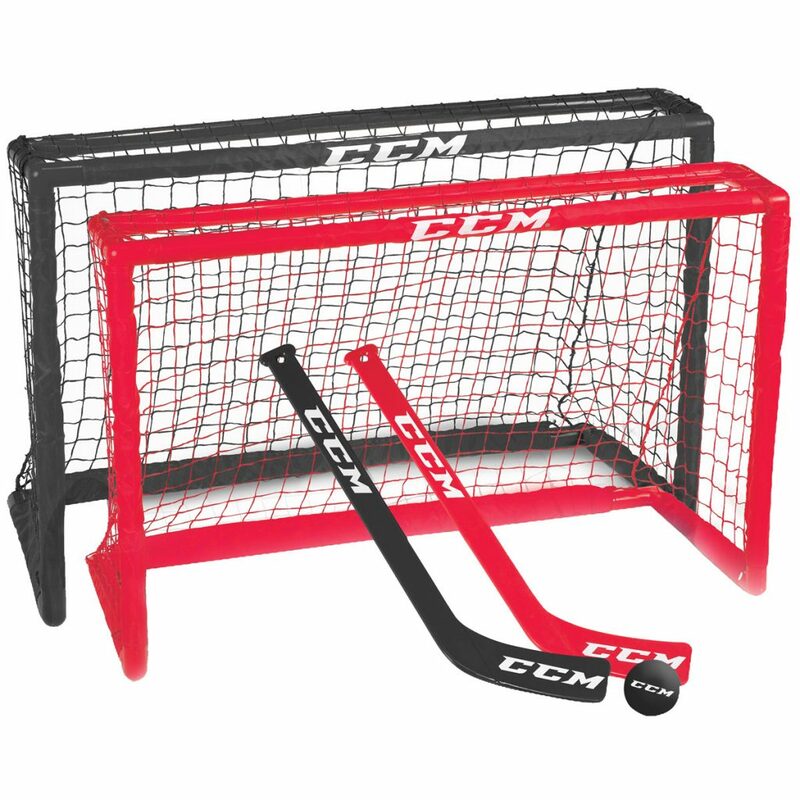 The only puck passer that has 3 usable sides. 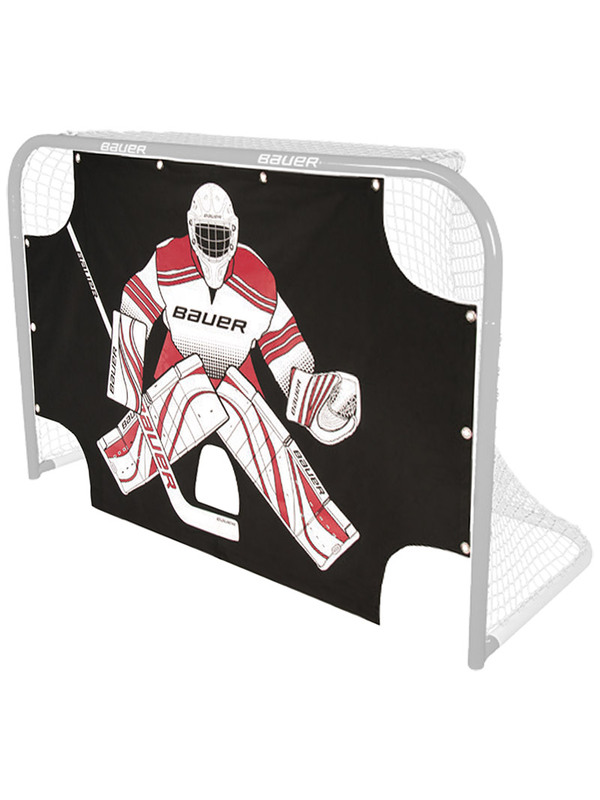 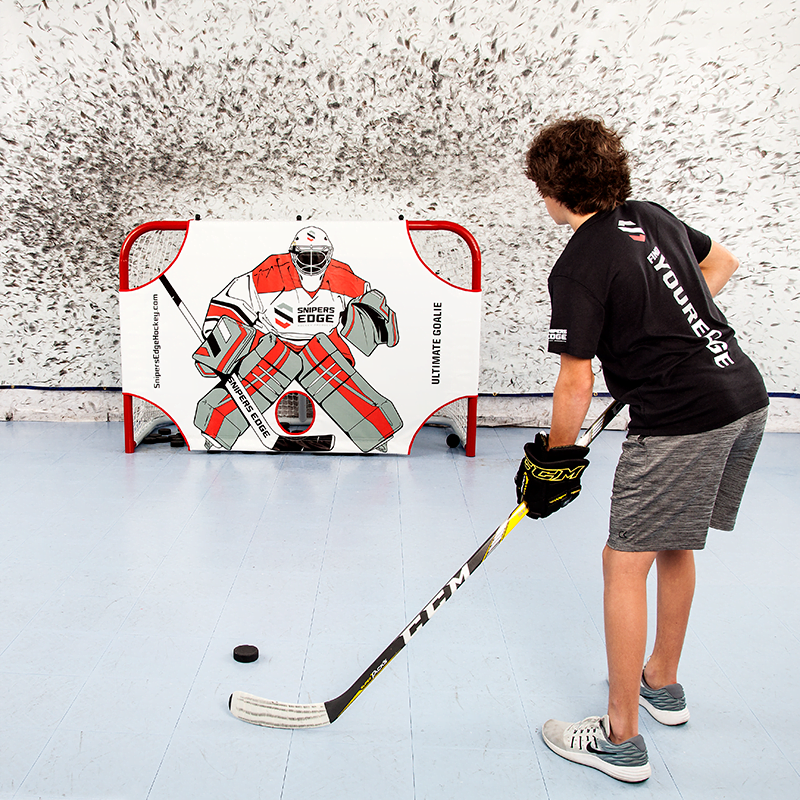 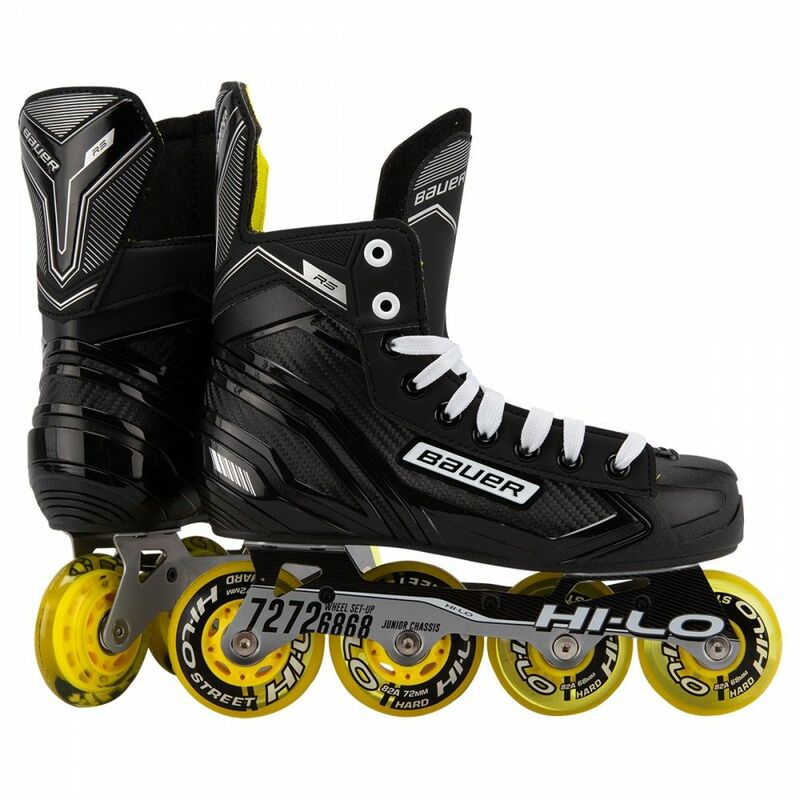 Let’s you master the critical hockey skills needed to dominate the game. 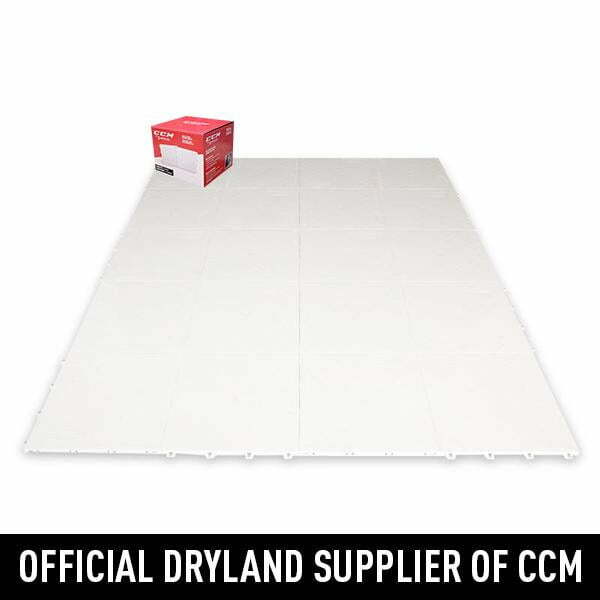 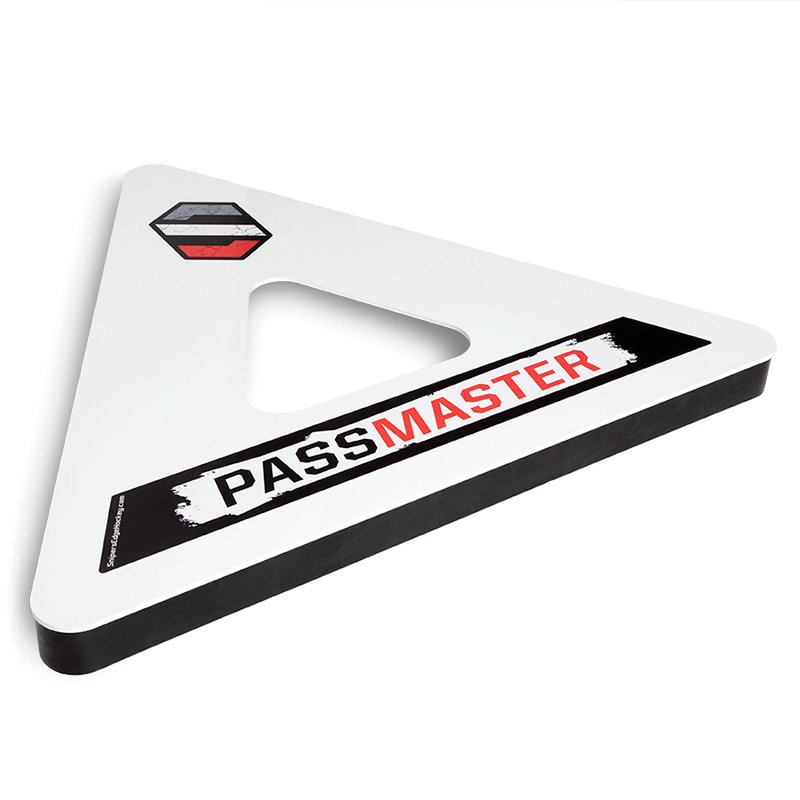 Use the PassMaster anywhere you want – the driveway, garage, basement, dryland area and on-ice. 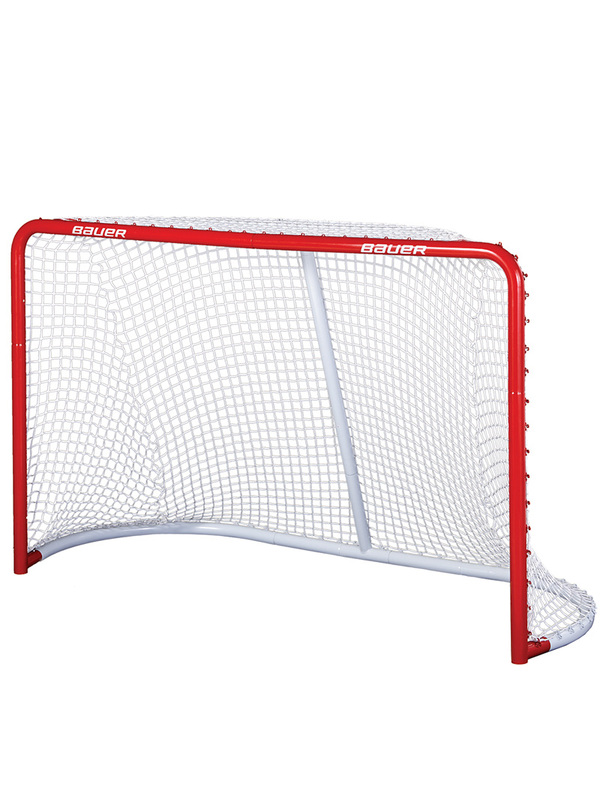 Constructed of heavy-duty steel so it will last season after season!